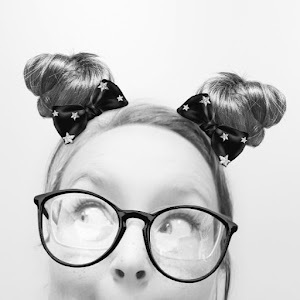 Crafty Me - Nekaro & Co. I decided to be crafty. I'm always trying to be crafty, but usually end up frustrated. Most of the time, I abandon whatever it was that I was trying to be crafty at. After buying the kids their school supplies this year, I couldn't help but notice just how blah their binders were. 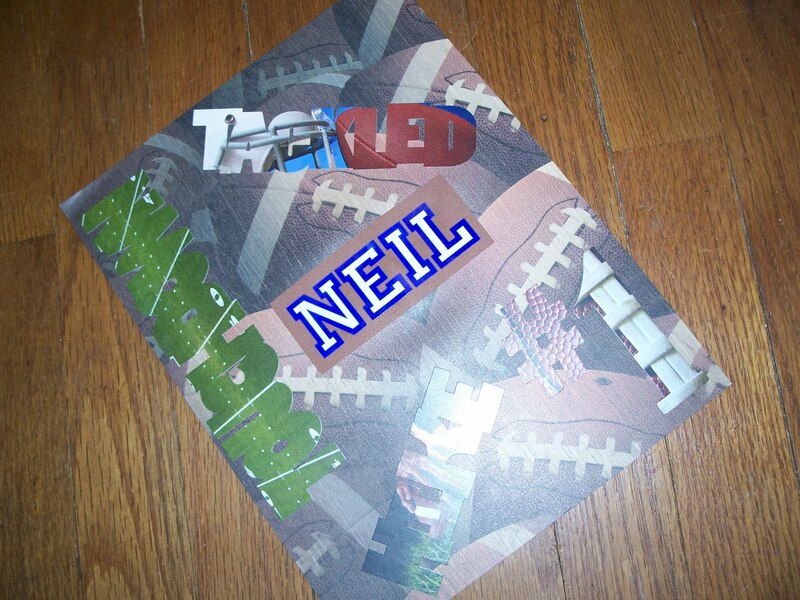 The idea came upon me to craft them a cover that I could slip right down into the sleeve on the front. We had to get them new shoes so I figured while we were at it we could head over to Hobby Lobby. I let them pick out their own backgrounds, stickers, and such. I am more proud of how Kaia's turned out. 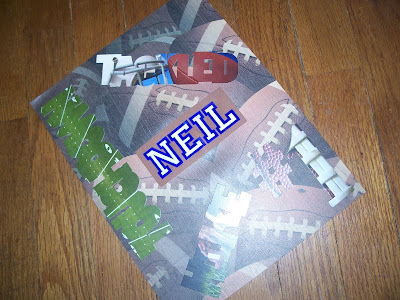 Not that I am not equally as proud of Neil's, but let's face it, boys don't want ribbons and fru fru on their binders. 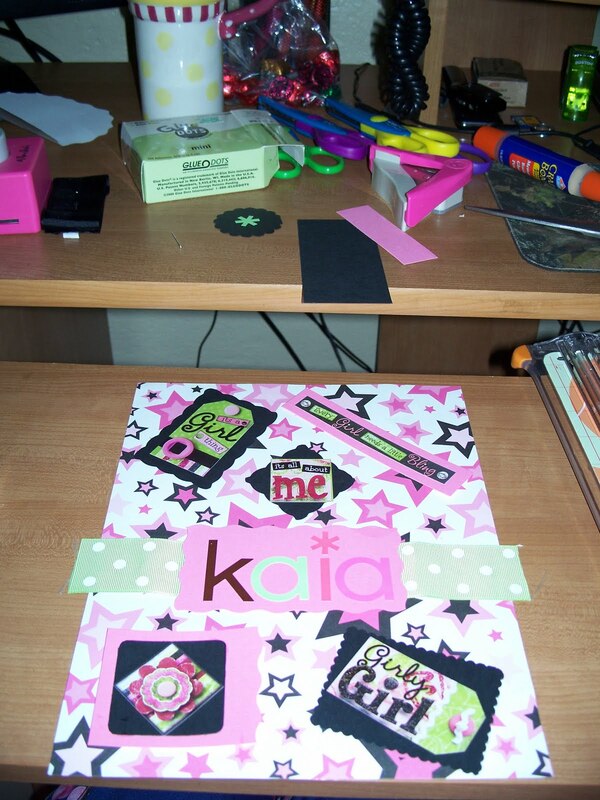 This is really my first attempt at anything resembling scrapbooking. I really want to make scrapbooks for the kids, but I get so overwhelmed everytime I go to the scrapbook aisle! I think I did alright though!